Don’t forget that Today Only, head into a participating Dairy Queen and celebrate the first day of spring with a FREE Vanilla Cone! 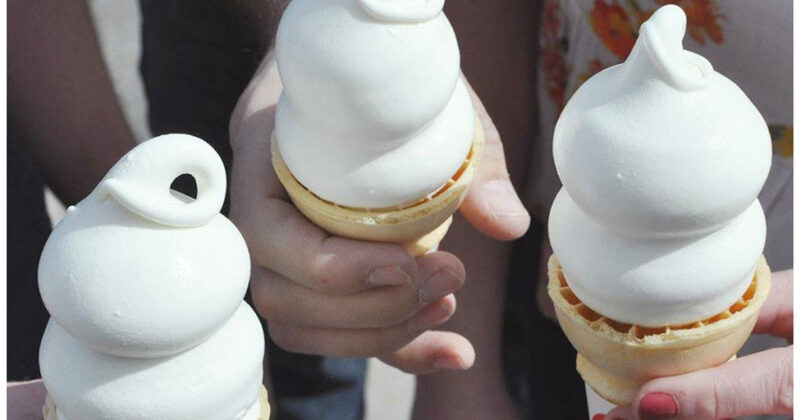 Just stop by Dairy Queen and ask for your free small vanilla cone – limit one per person, no purchase necessary. Note that this excludes mall locations. The annual Free Cone Day is a fundraiser for the Children’s Miracle Network Hospitals so consider making a donation while you’re there!